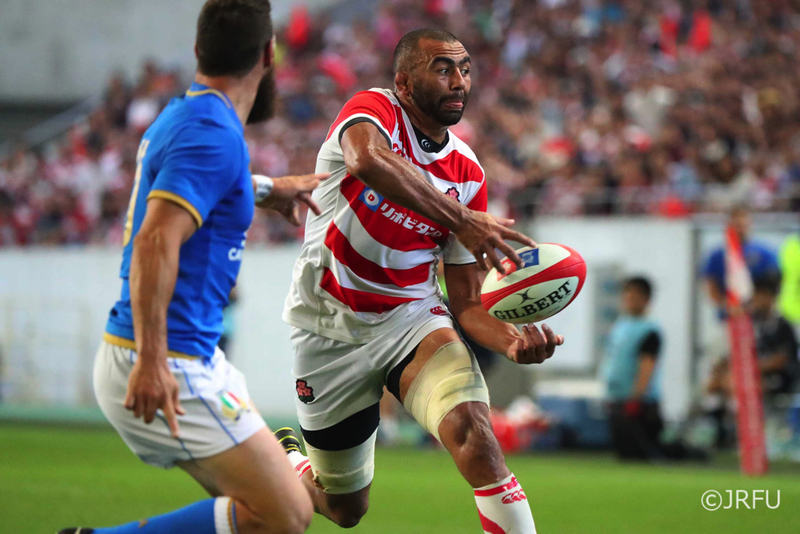 KOBE (June 16) – Japan coach Jamie Joseph rued his side’s discipline Saturday after seeing the Brave Blossoms go down 25-22 to Italy. However, he was also quick to praise the efforts of the Italians, who fly home having split the two-test series. Japan trailed 19-3 at one stage in the game and Joseph said he was happy to see the way his team fought back. Captain Michael Leitch said while it was impossible to play error-free rugby, Japan had not helped themselves. Leitch said the side had prepared hard for the mental side of things and that they would take a number of lessons from the defeat. Japan play wrap up their June tests with a game against Georgia on June 23 in Toyota City and Leitch said the Brave Blossoms would bounce back.